You can’t deny the vast impact that social media has had on B2C relationships. Its changed the way businesses can interact with their consumers and the way consumers interact with businesses. From buying products and services to solving customer service issues, social media has enabled small and big business alike the ability to forge relationships with their customers. 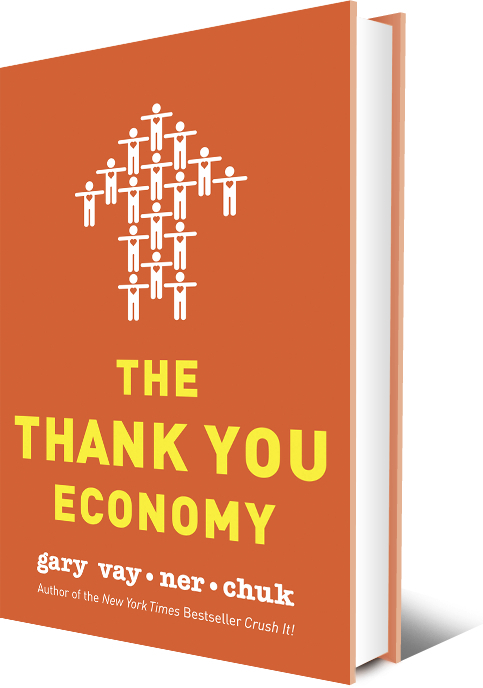 Gary Vanerchuk, author of The Thank You Economy, notes this incredible power businesses now have and how it has shifted these relationships. You probably wouldn’t pick up the phone to call any of your close friends just to tell them about a great new restaurant to try or new gadget to buy. Now though, you can tweet your thoughts or recommendations from a restaurant or store and instantly influence members of your social network who might buy too. Vanderchuk emphasizes the benefit of businesses using social medium to create a personal relationship with consumers. You have the unique ability to establish loyalty and humanize your brand. The concept even expands to politics, he suggests future candidates answer questions streaming on Twitter for example. He compares this new relationship to that of the past, encouraging “small town rules” and the DMA of our grandparents generation. While big box business may be scared of creating this 1-to-1 relationship, people have a hunger for socialization and are getting their fill through tweets and status updates. Many consumers are directly influenced by their friends and acquaintances and this trend will only continue to grow, becoming more and more powerful. Google has already introduced social networking information into their search results and as we approach 2013 you will see a greater growth of results based on individual’s social graphs. For more information, watch this quick video of Gary Vanderchuk interviewed on MSNBC’s Morning Joe.